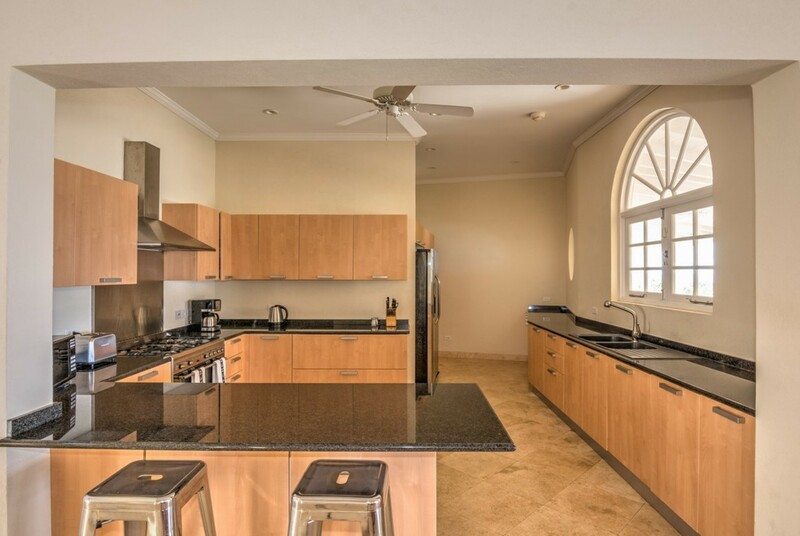 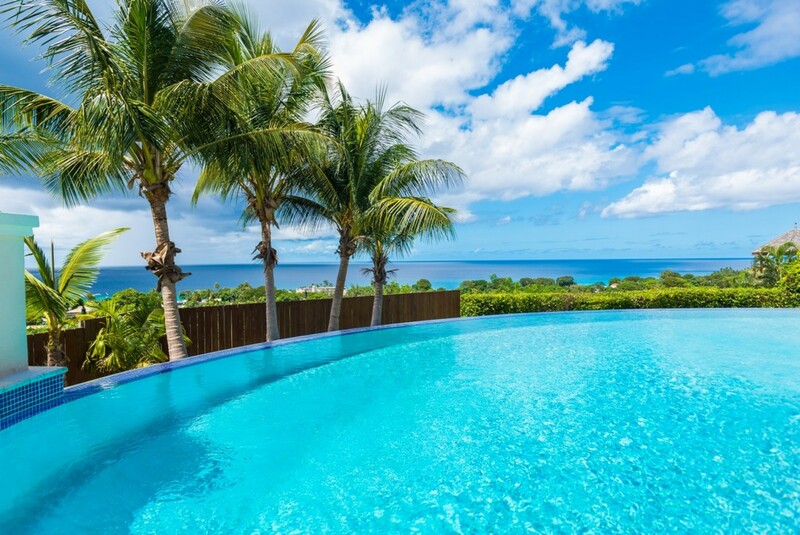 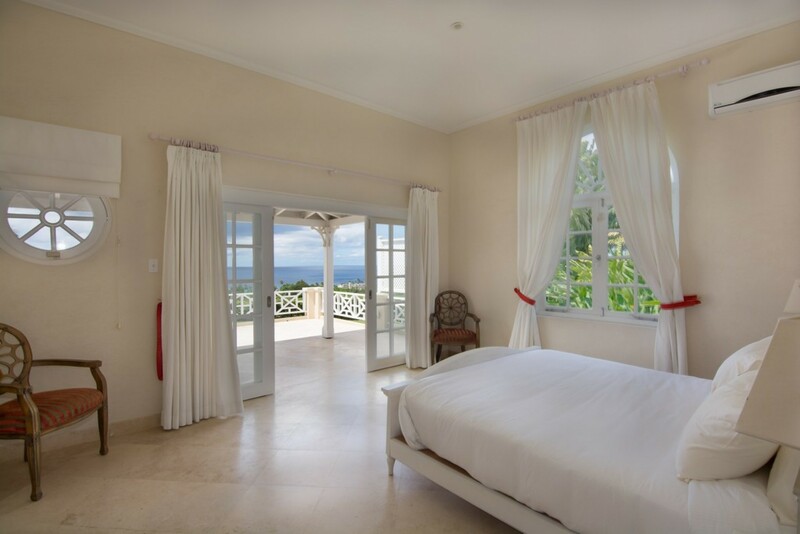 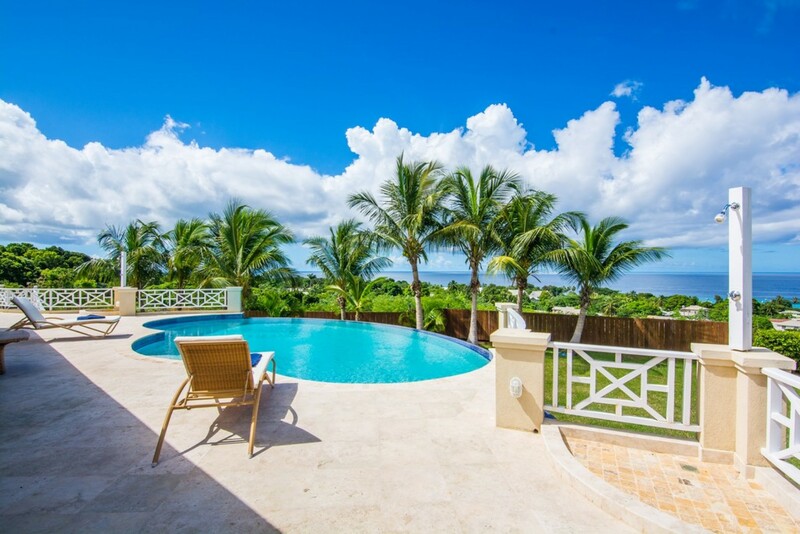 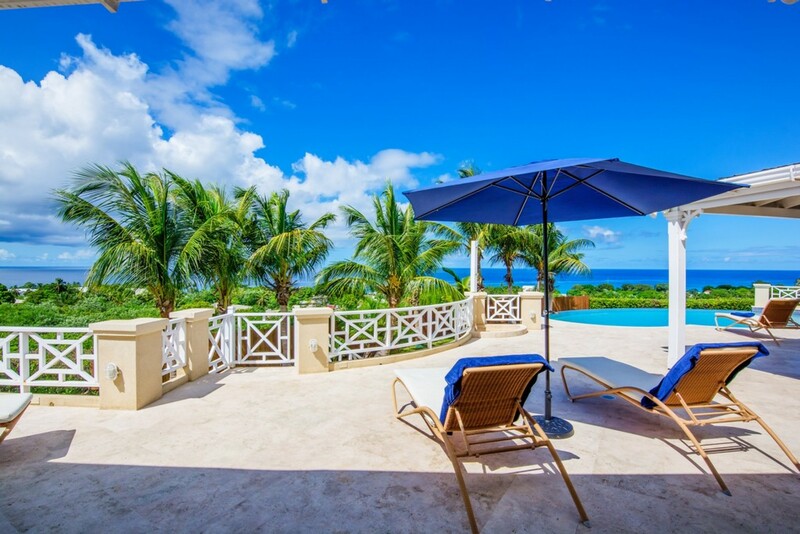 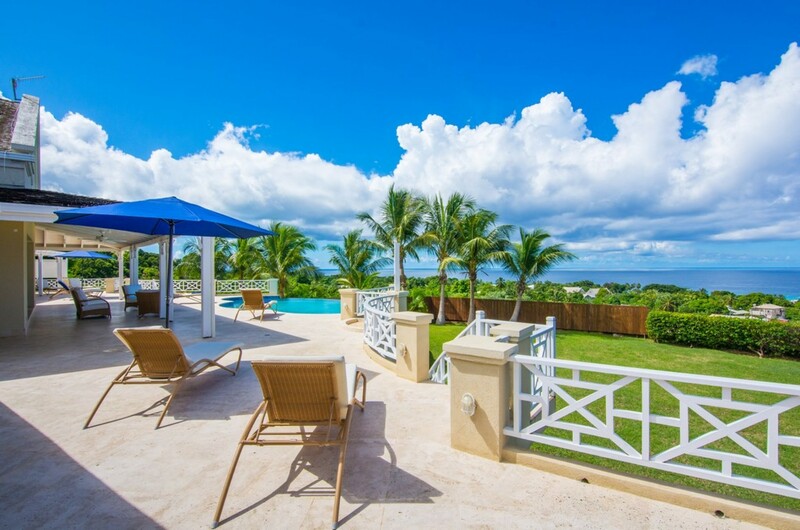 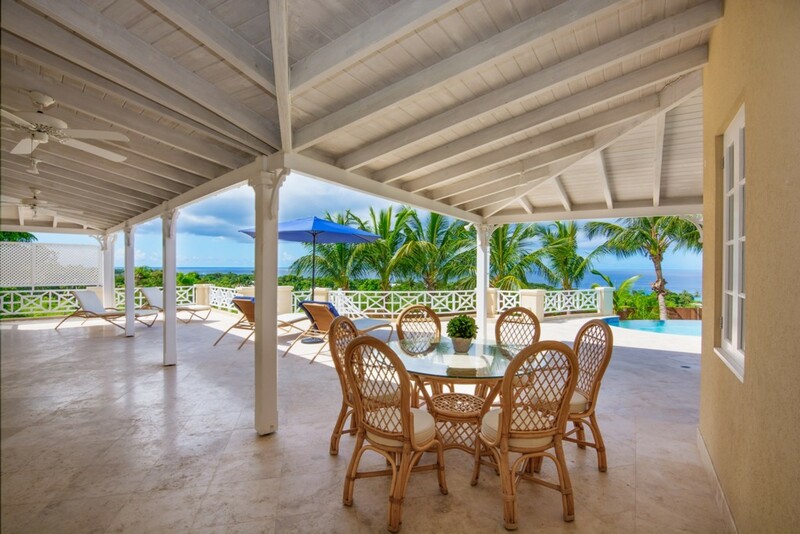 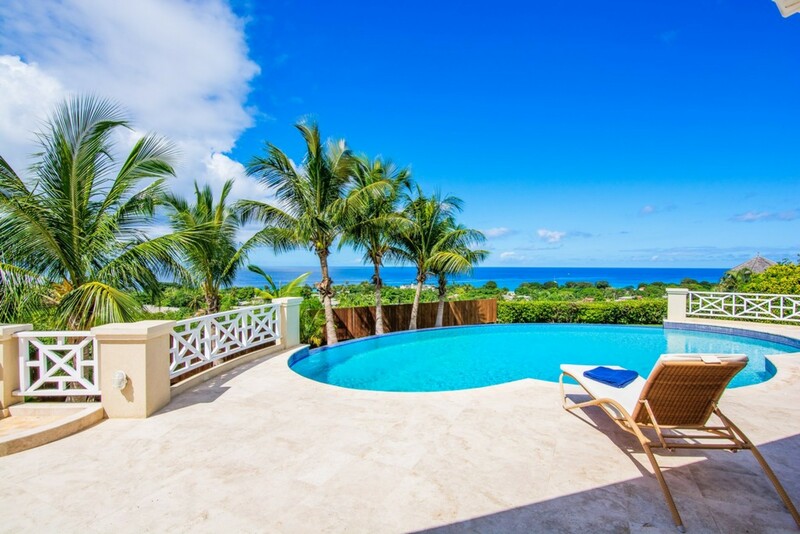 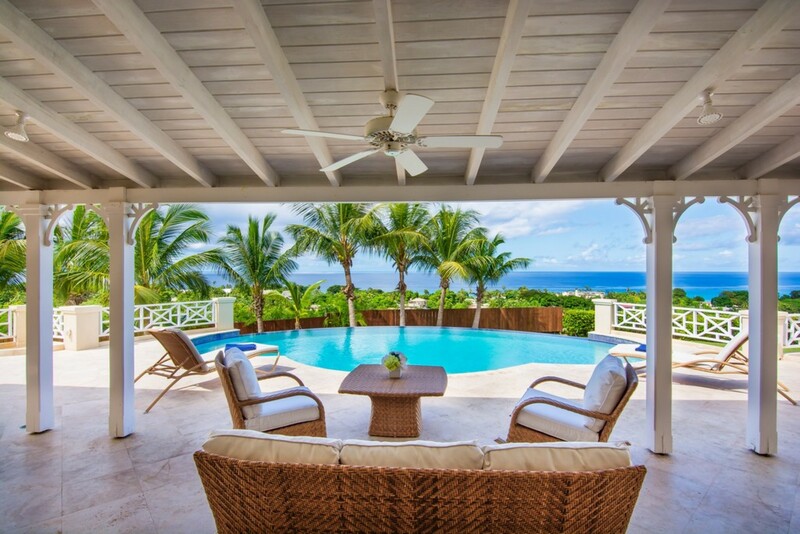 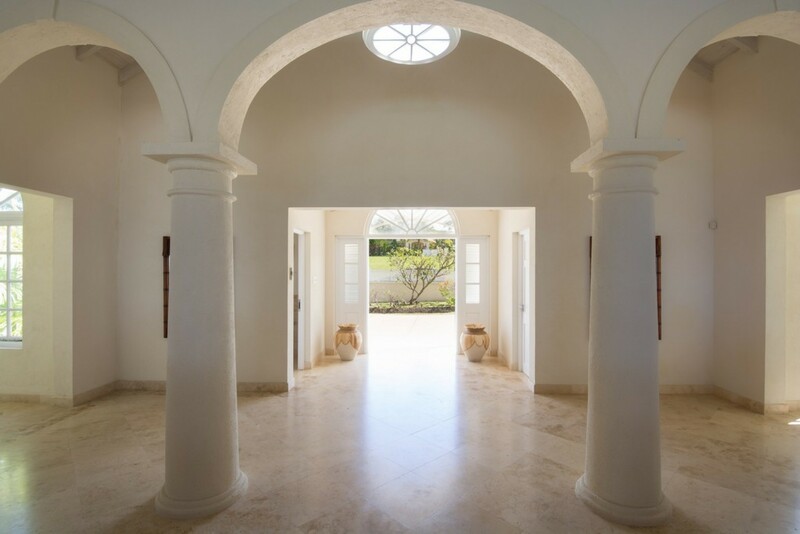 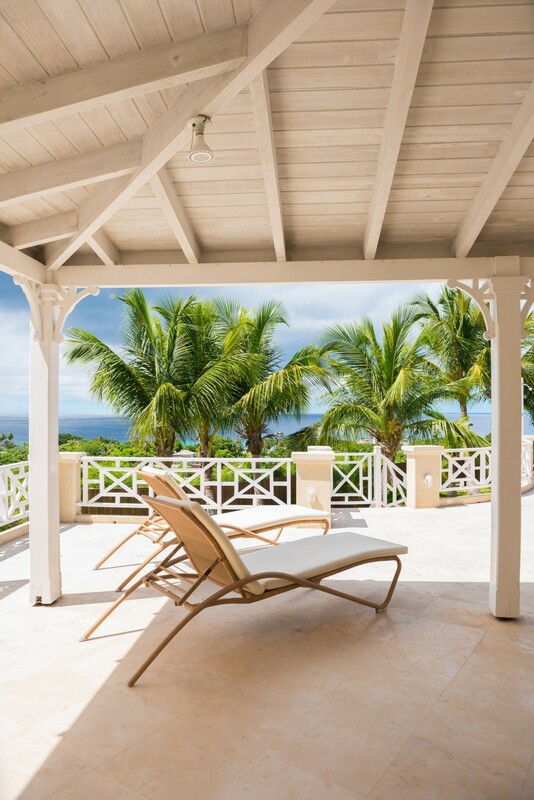 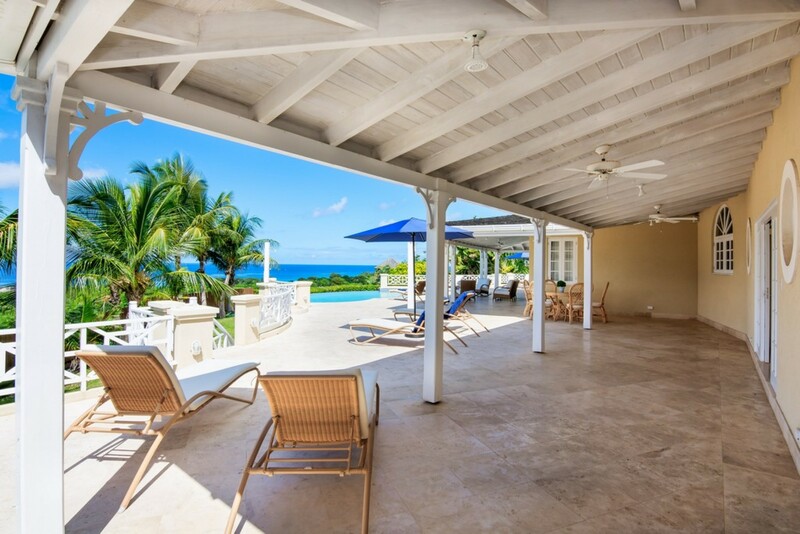 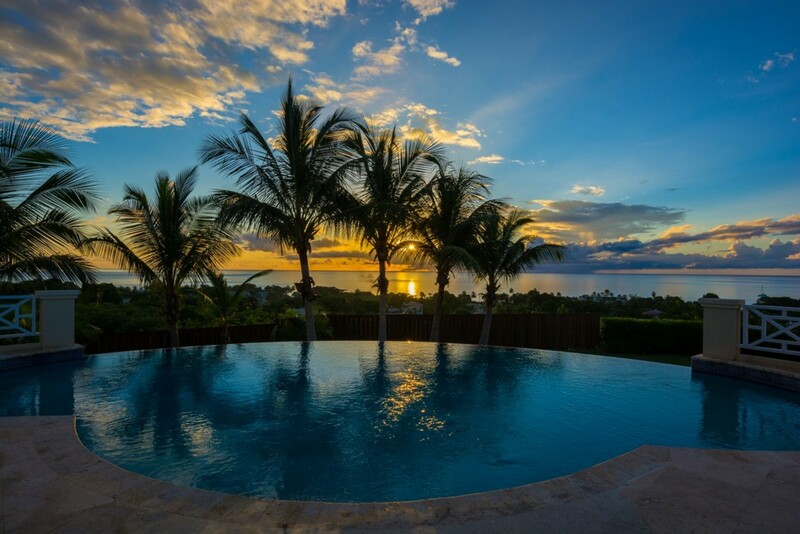 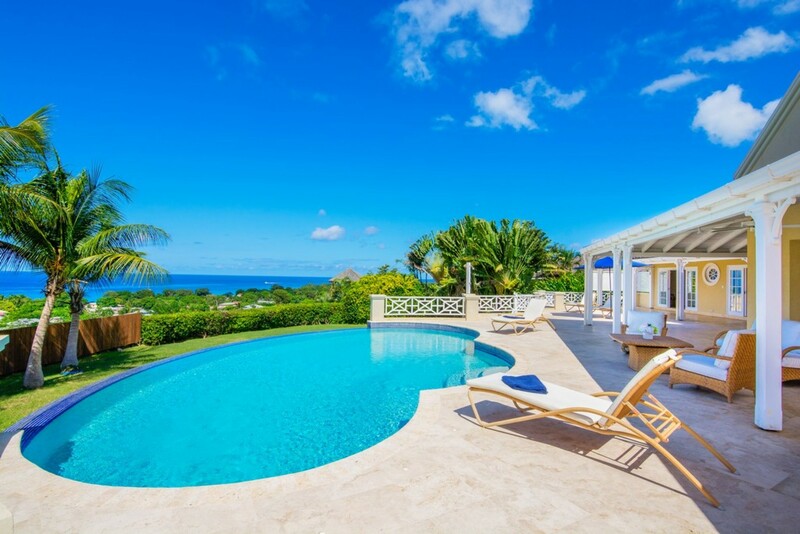 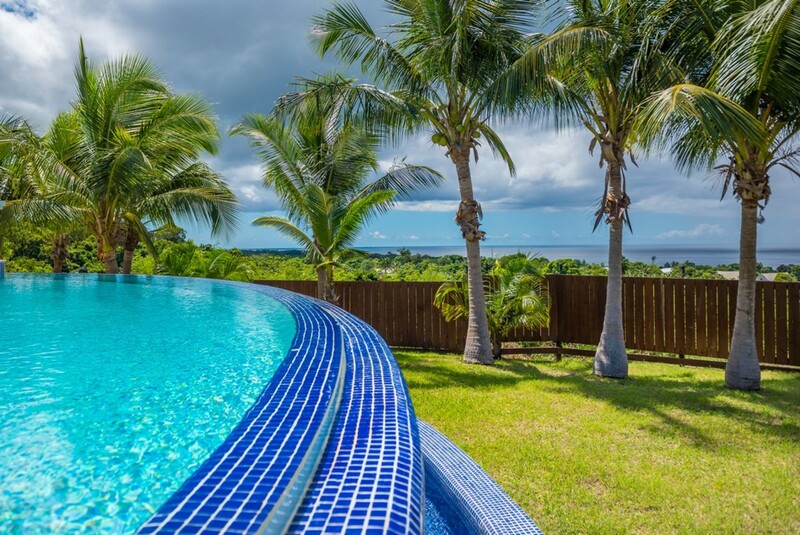 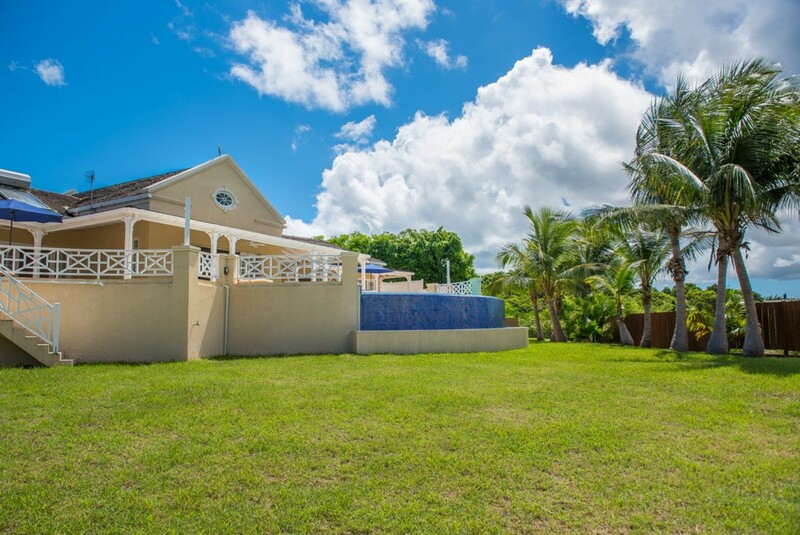 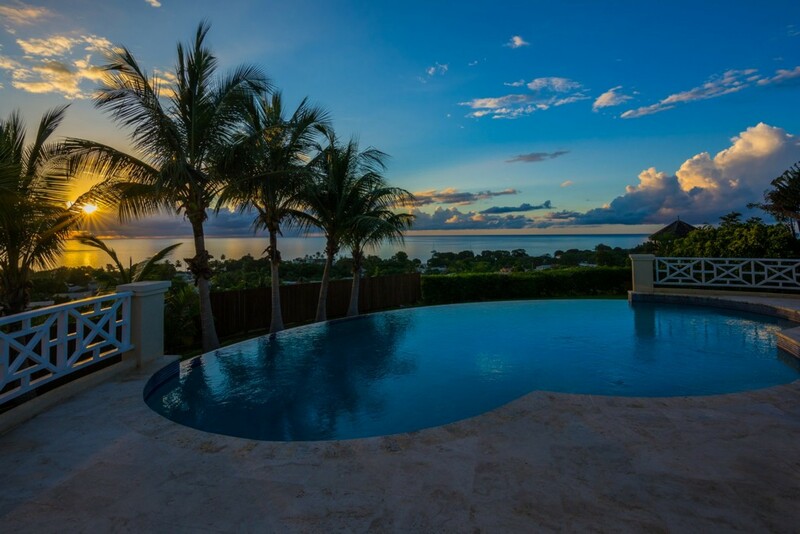 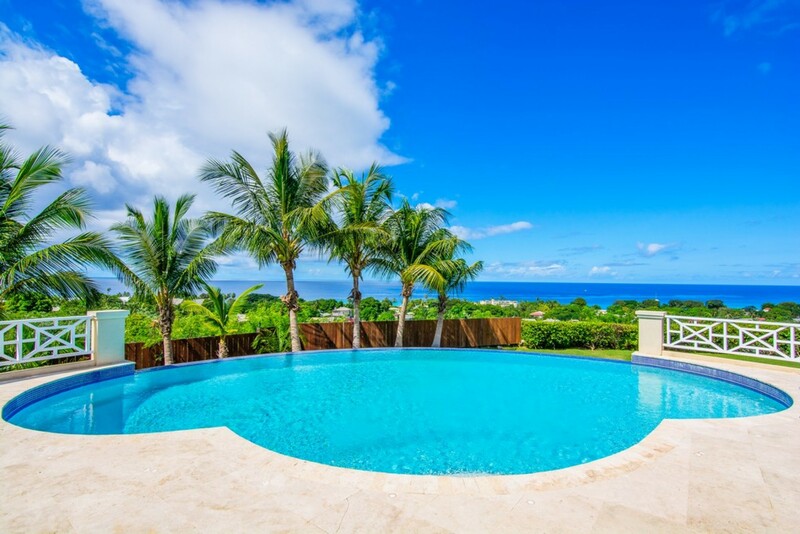 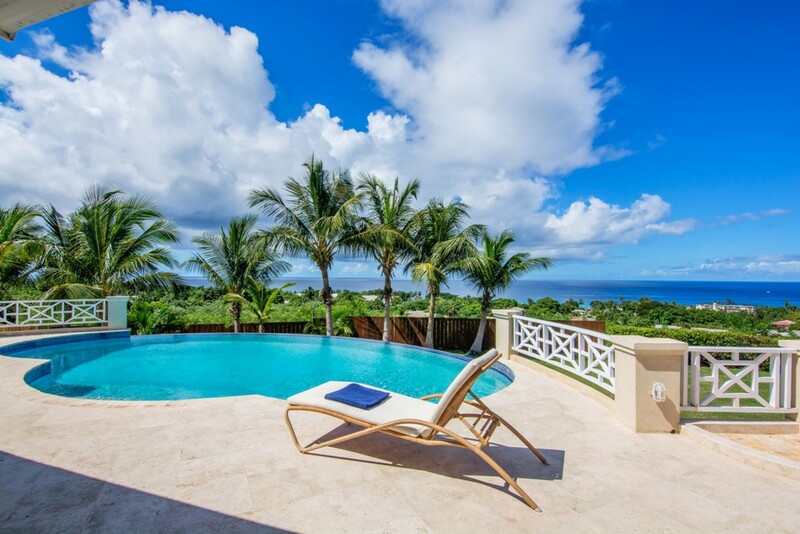 Enjoying a prime ridgefront position overlooking the prestigious West Coast of Barbados, this architecturally designed villa sits on just over half an acre of land and offers approximately 5,000 square feet of living space. 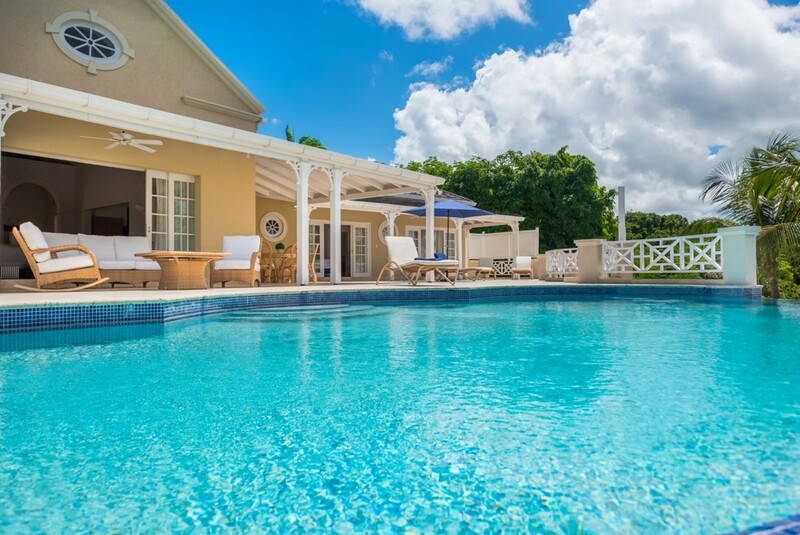 Completed in 2008, Aquilae is a single level home providing five en suite bedrooms, a well-equipped kitchen and open plan living and dining areas all opening onto the expansive, full-length patio and pool terrace. 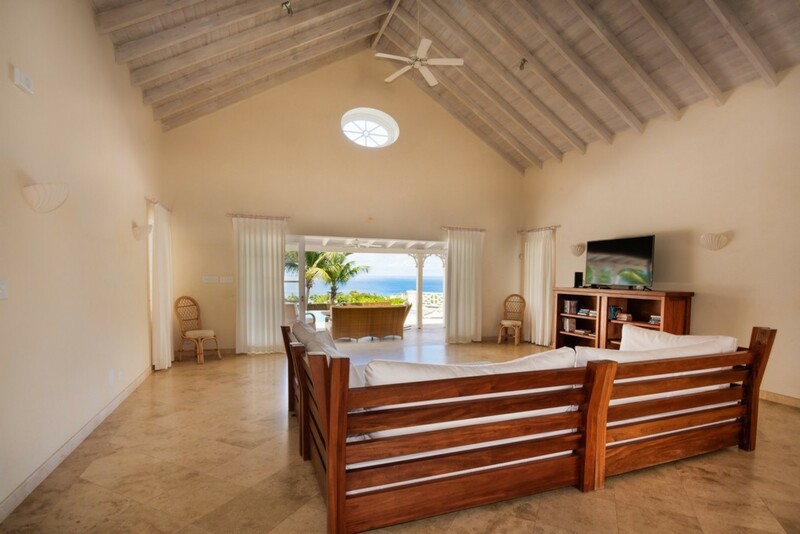 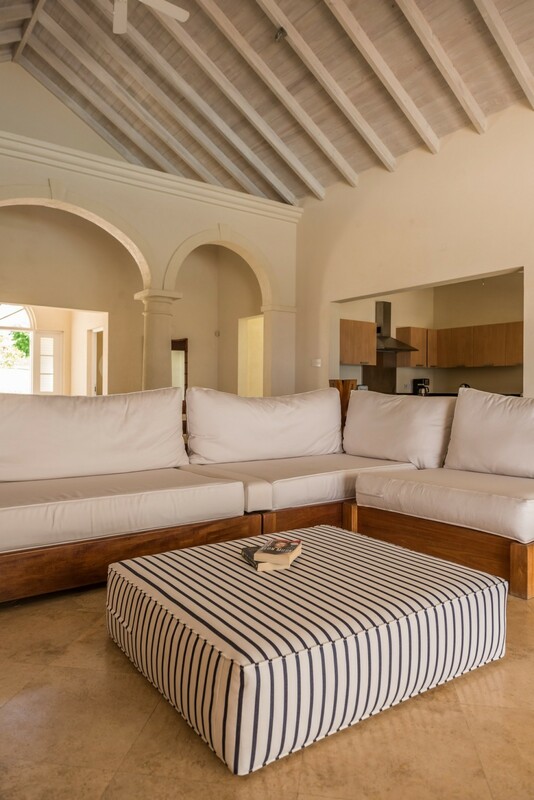 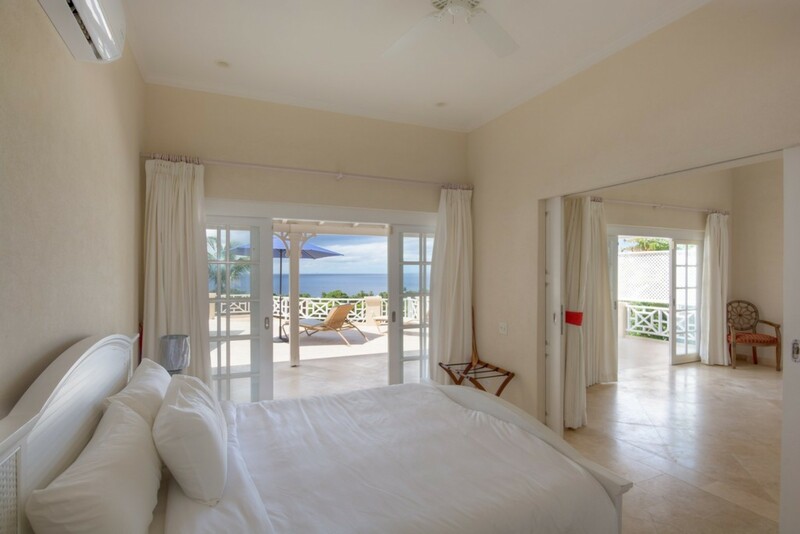 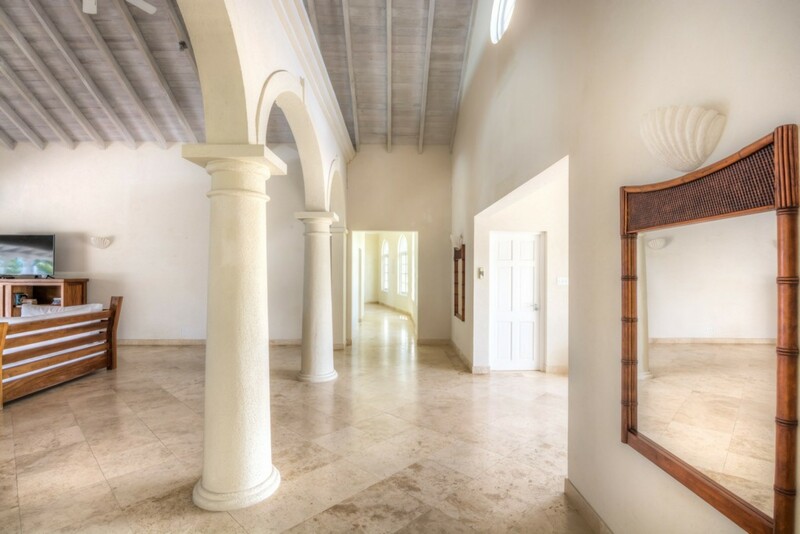 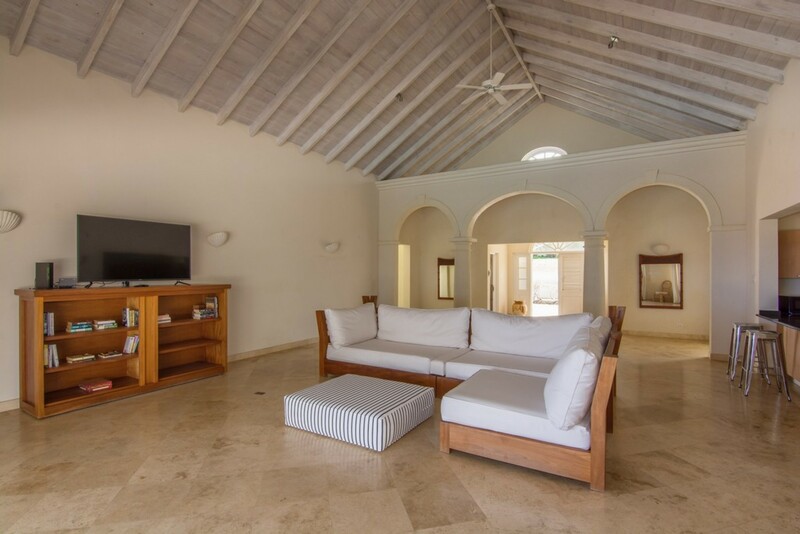 Designed to take full advantage of the cooling breezes and the stunning, panoramic sea views, the villa is further enhanced by high pickled ceilings and cool travertine floor tiles throughout. A separate one bedroom cottage is positioned to the east of the main residence. 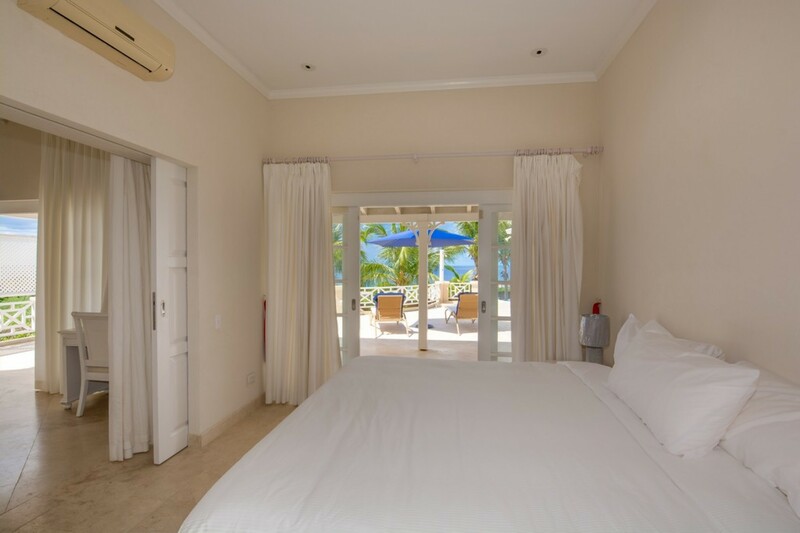 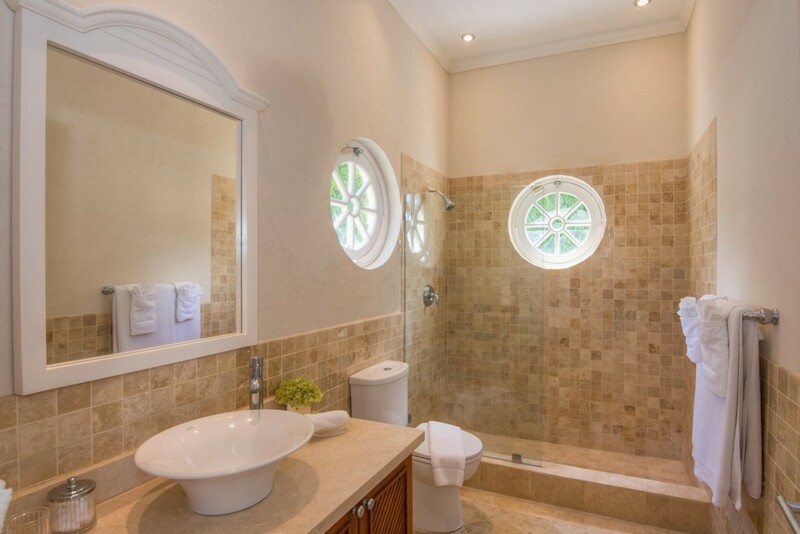 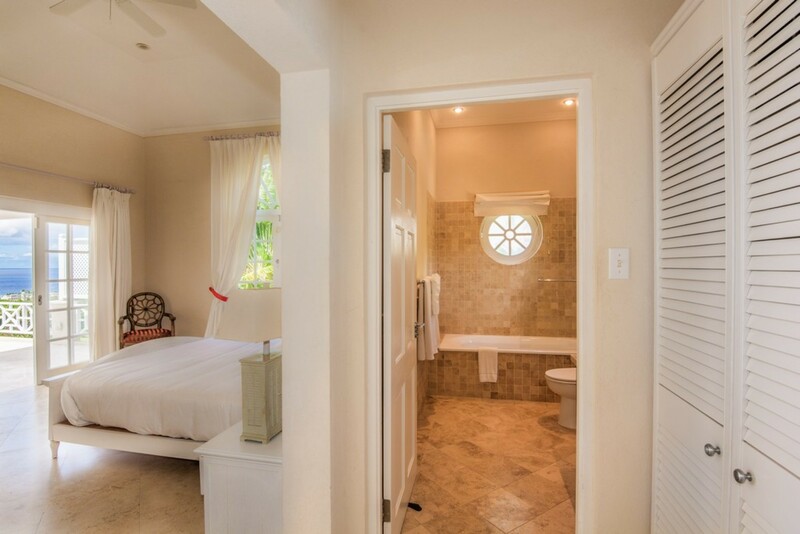 Welcome to the Aquilae located close to Reeds beach in Barbados. 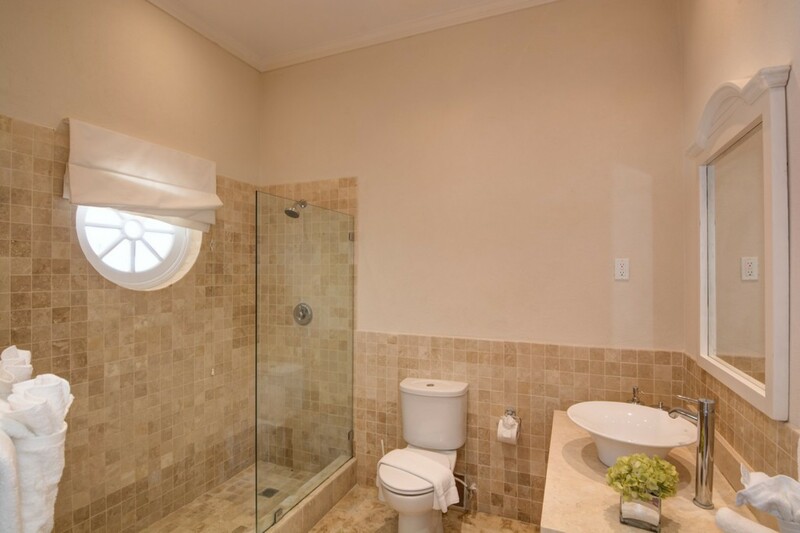 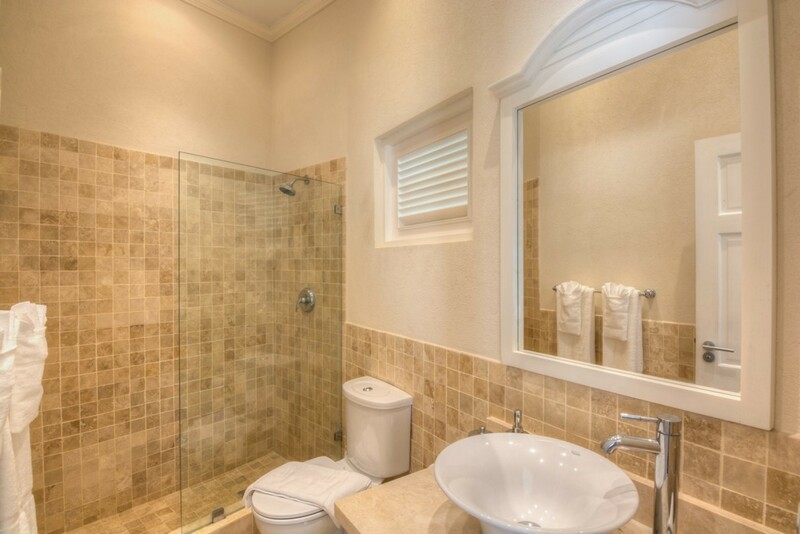 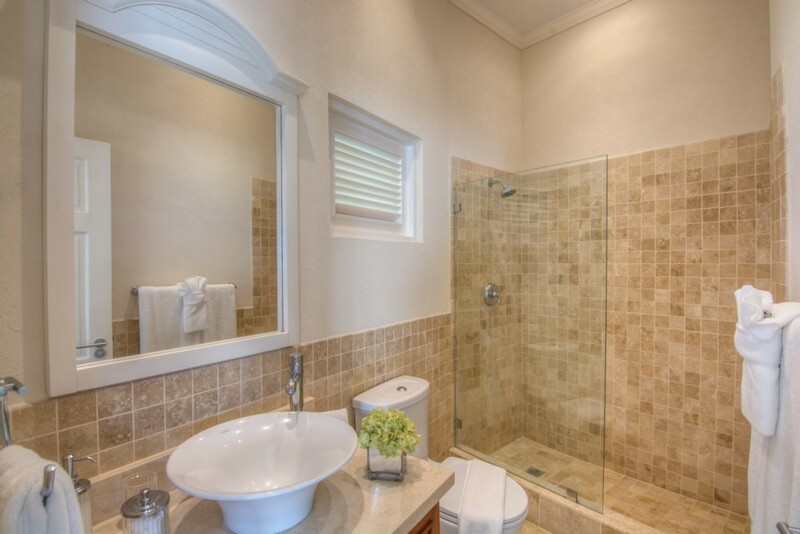 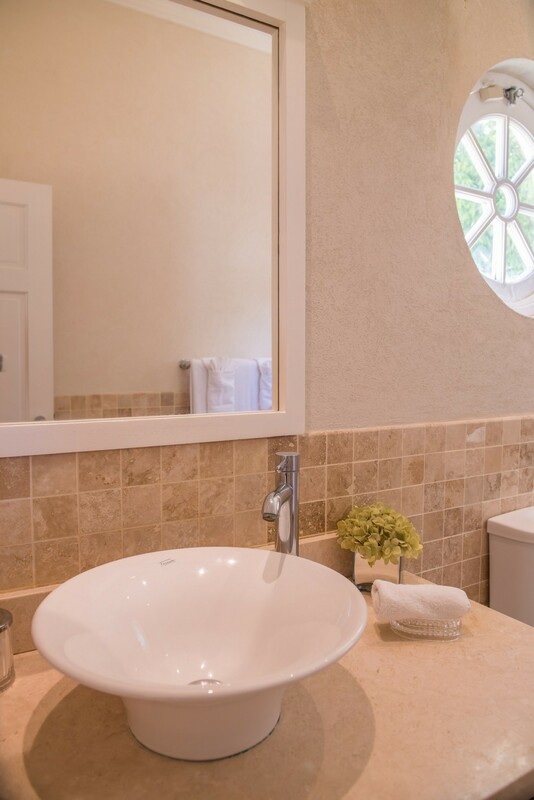 This luxury 6 Bedroom home is one of the nicest rentals in the Lower Carlton area. 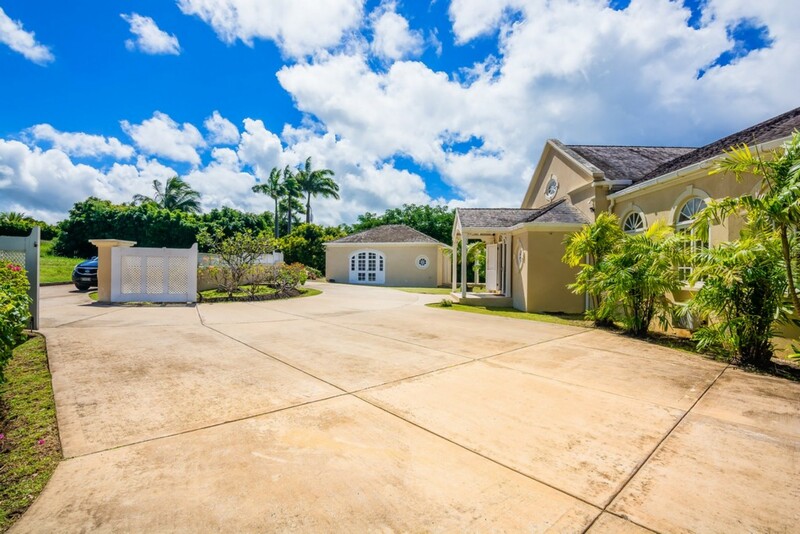 The property is fully enclosed with automated gates to the circular driveway. 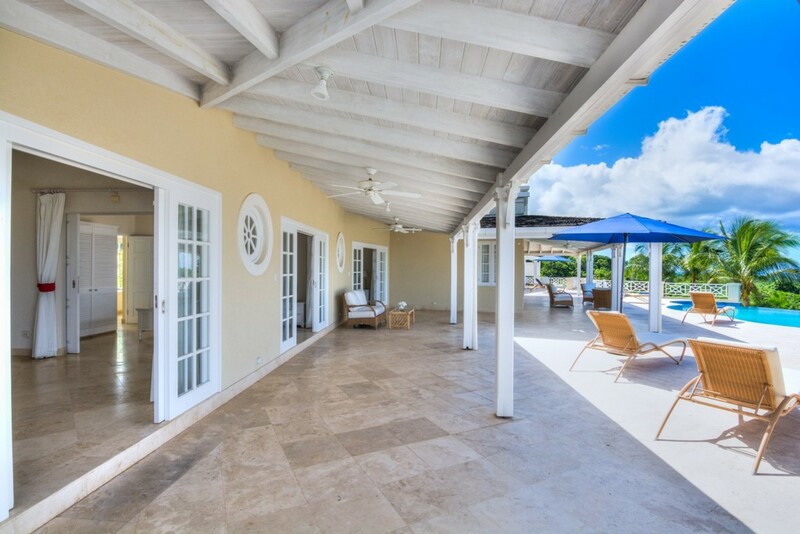 Mature landscaping adds to the privacy and serenity of this lovely home. 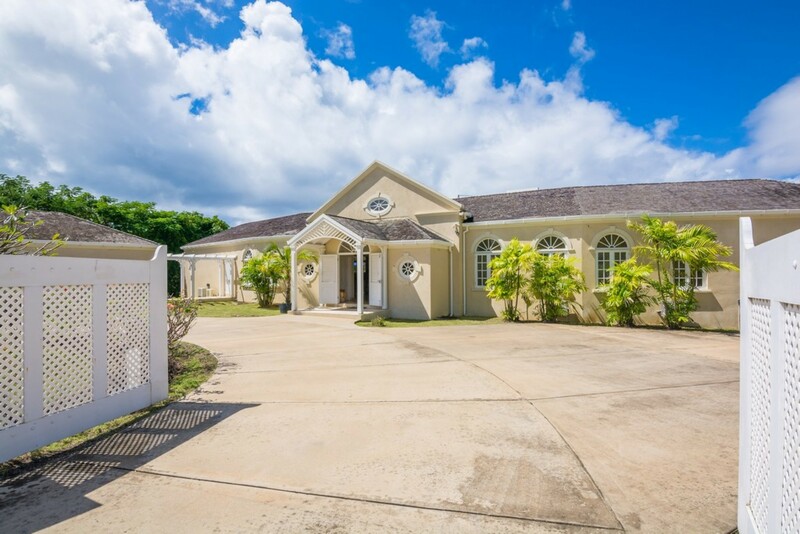 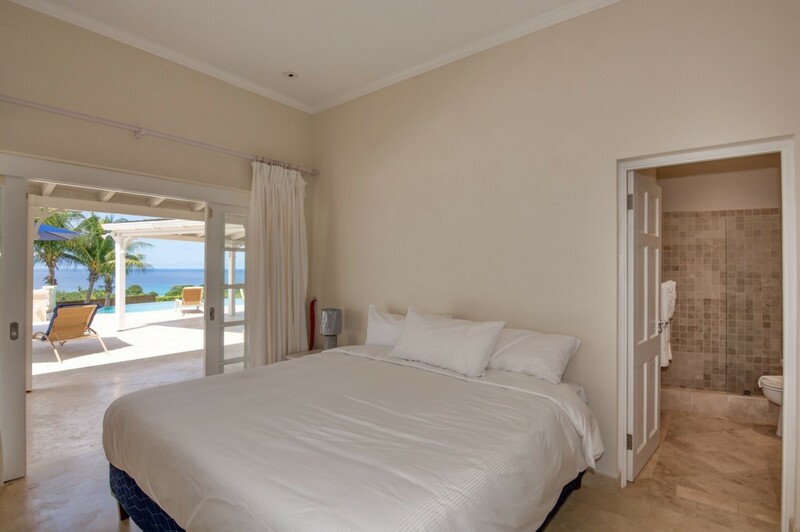 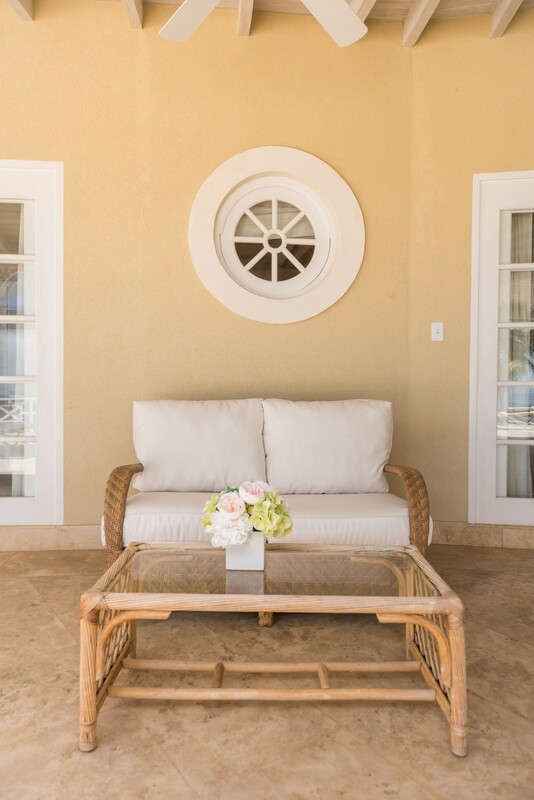 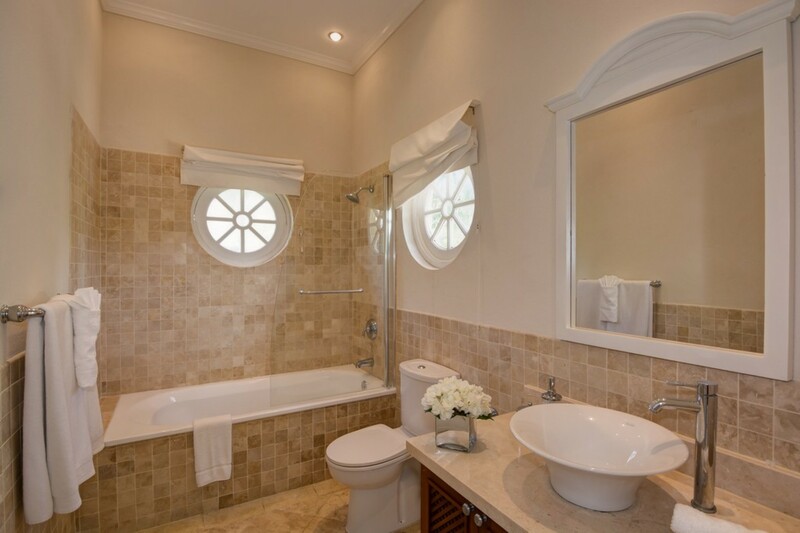 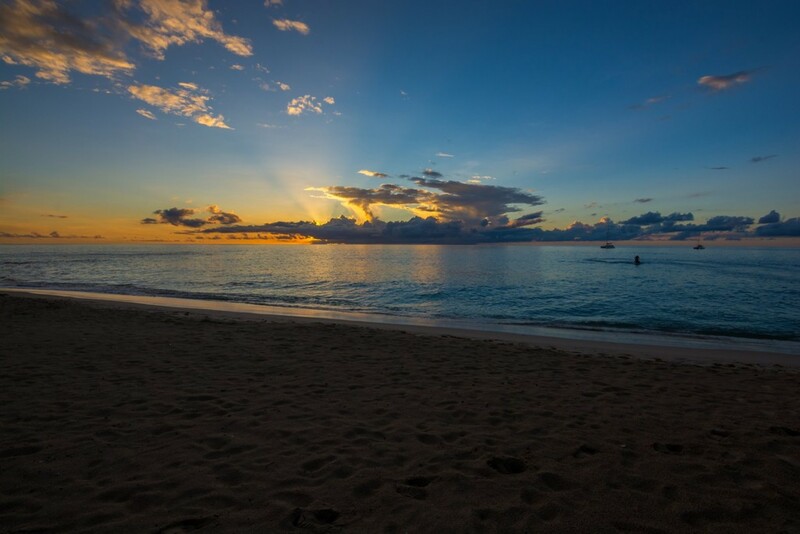 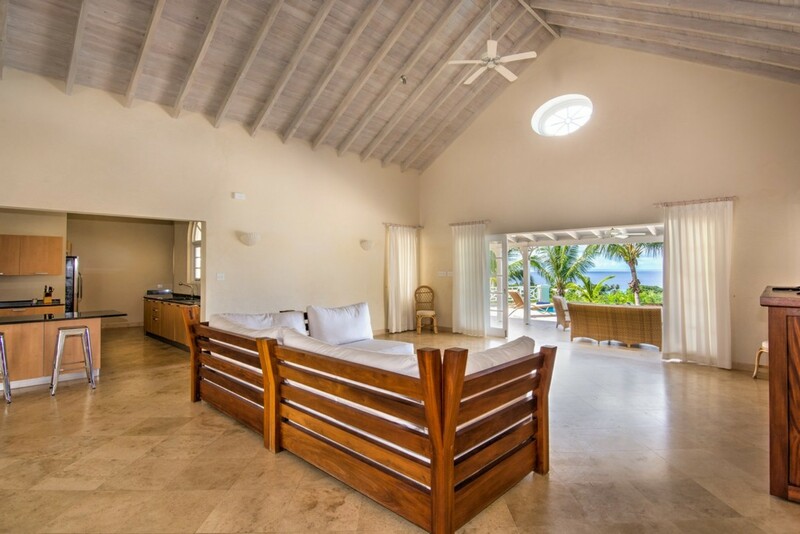 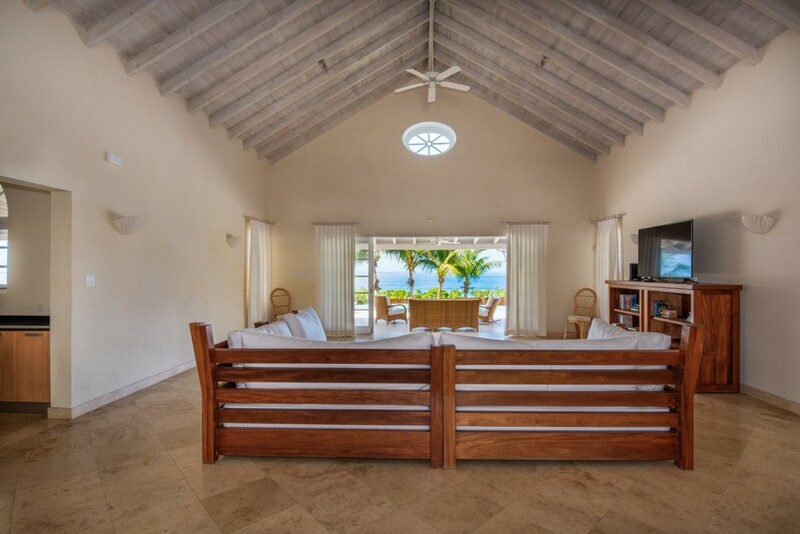 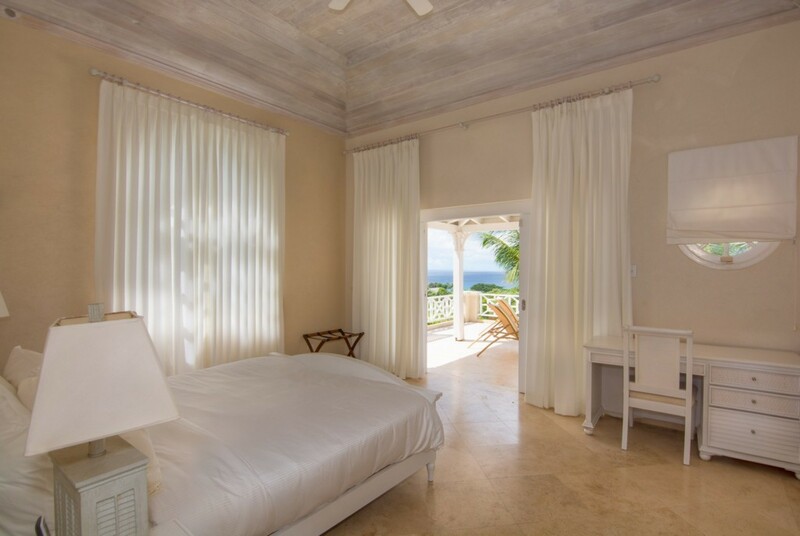 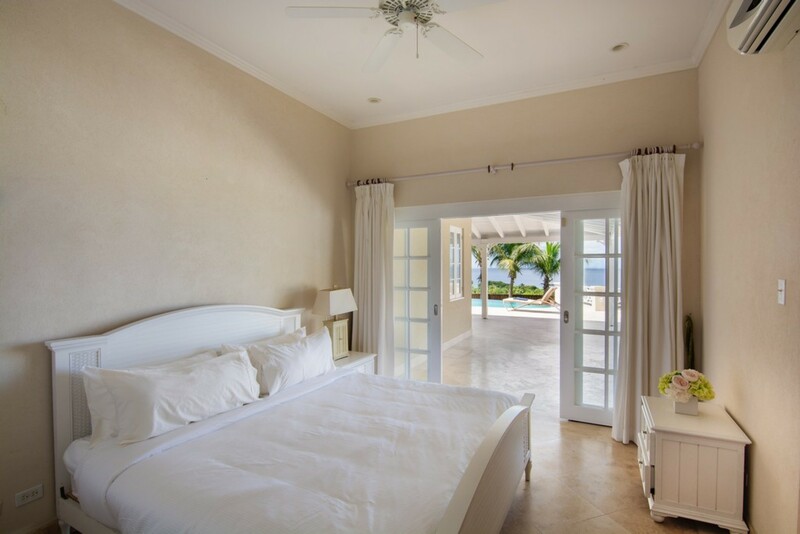 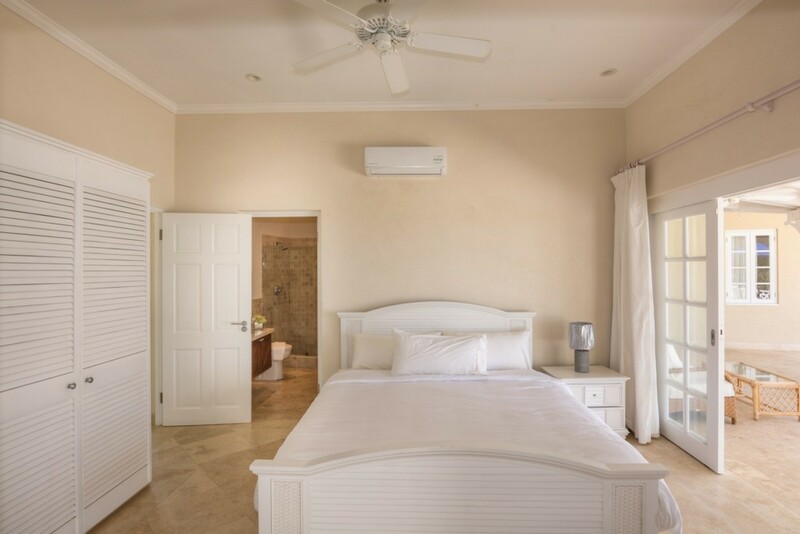 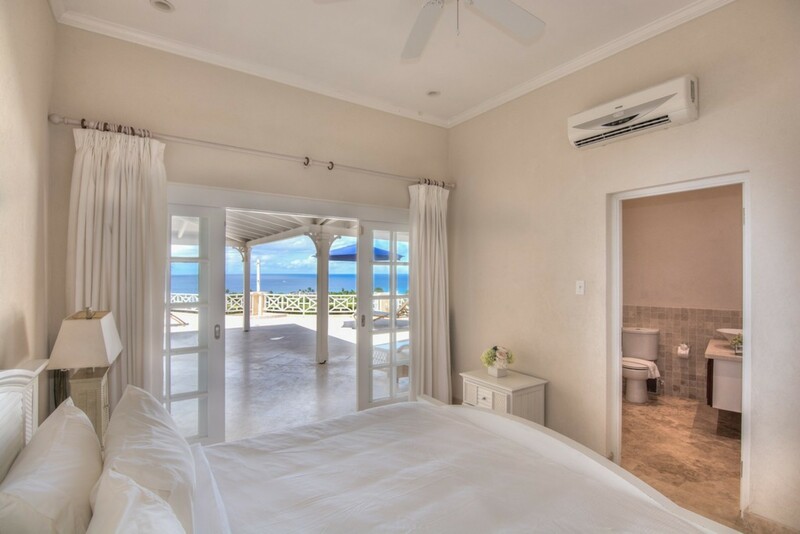 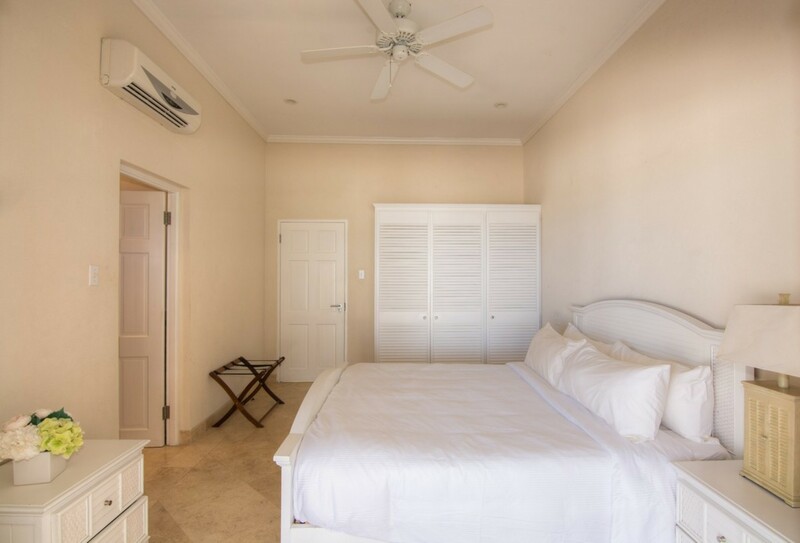 Aquilae is less than a 5-minute drive from beautiful Reeds Bay Beach, and is ideally located mid-way between the historic towns of Holetown and Speightstown where an array of shopping and dining amenities can be found.